Get Ready – It’s Going to Be a Wild Ride! The contact centre industry is facing the most disruptive and challenging era since the birth of the industry in the mid-1970s. Technology innovations and internet empowered customers are rocking our world and we must regroup, retool and revitalize the way we manage our contact centers or risk becoming irrelevant. Multichannel and accelerating innovations in technology are morphing the complexity of managing these real-time operations. Join us for this engaging session as we discuss today’s multichannel challenges and the future of our industry. 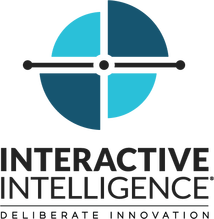 Marilyn Saulnier is the Director of Global Contact Center Consulting at Interactive Intelligence managing a team of highly experience industry consultants. 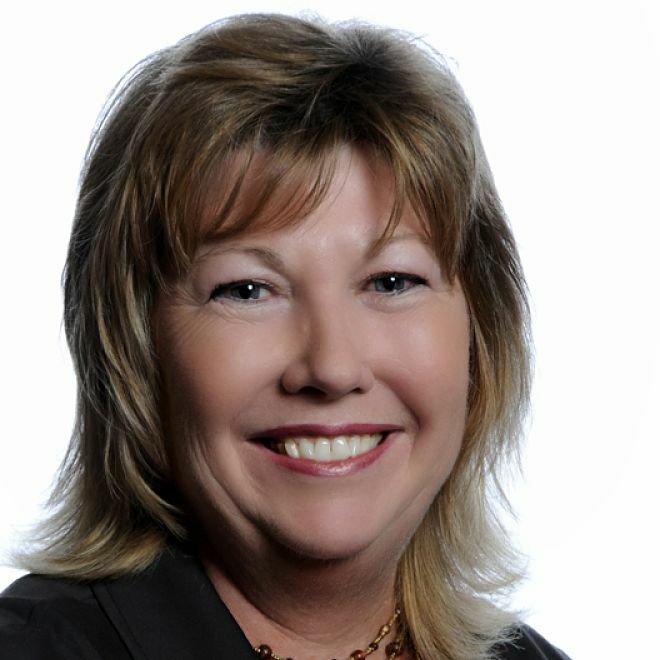 Marilyn has 30 years of industry experience including managing large and small contact centers and consulting with organizations on all facets of effective contact center management. She has worked with companies on recognizing the contact center’s value to the overall mission and designing strategies, implementing proven methodologies and best practices to maximize the center’s contribution across the enterprise. Marilyn has experience across a broad range of industries including financial services, insurance and retail.